Every day flossing is suggested for everybody. 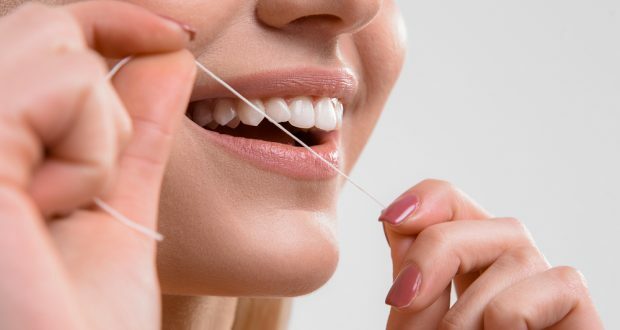 Flossing helps in cleaning out the tight spaces between the teeth. If you have braces, you may need to utilize floss threaders to get between the metal brackets. To get the most advantage out of flossing, you’ll need to ensure you’re flossing in the right way. At your next dental appointment, approach your dentist for a flossing demo to ensure you’re getting the full advantage from utilizing this tool.